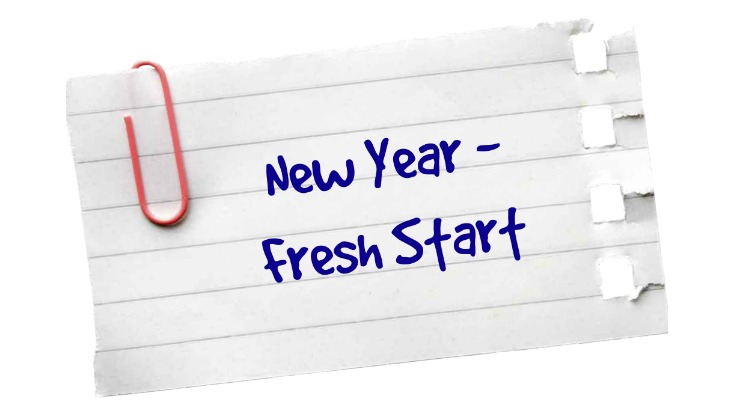 New Year Fresh Start!! - TI Accountancy Ltd. If you are anything like me then you’ll like to know what is ahead so you can be prepared. I thought I would share the changes coming in from April 2019 in regard to your allowances for 2019/2020. This will be handy to know if you are looking at certain areas in your business such as pricing, taking on a new member of the team, looking at what tax you will pay this year. Personal tax-free allowance for UK residents will increase to £12,500.00. Basic rate limit will be increased to £37,500. As a result, the higher rate threshold will be £50,000. National insurance Threshold will increase to £8,632.00 for the year. Employers NIC are 13.8% of earning over £166 per week. Employees NIC are 12% on earnings of between £166 and £962 per week, and 2% thereafter. Plan 1 employees must earn £18,935 per year £1,577 per month, £364 per week. Plan 2 employees must earn £25,725 per year, £2,143 per month, £494 per week. Employers Contributions percentage will increase from 2% to 3% and for employee’s percentage will increase from 3% to 5%. Maternity Pay– The current weekly rate for statutory maternity pay is £145.18, or 90% of the employee’s average weekly earnings if this figure is less than the statutory rate. This will increase to £148.68 from the first Sunday of April which is 7th April 2019. Statutory Sick Pay – is also increasing from £92.05 to £94.25 on 6 April 2019. To be entitled to the above, an employee’s average earnings must be equal to or more than the lower earnings limit. There haven’t been any changes to holiday entitlement but it’s always good to refresh our memories. Employees are entitled to 28 days holiday a year, employers can include bank holidays within the 28 days if they wish or they can be given on top unpaid. If an employee starts part way through the year, they won’t be entitled to the full 28 days. You can use this handy holiday calculator to work out how many holidays they will be entitled to. If you would like to discuss any of the above further, please contact me.